ModCraft modern dimensional wall tile company enters the handmade field tile market with its latest collection of Modern Porcelain Field Tile. Shown below is ModCraft Modern Porcelain Field Tile 3” x 9” in Nice Day Glaze. 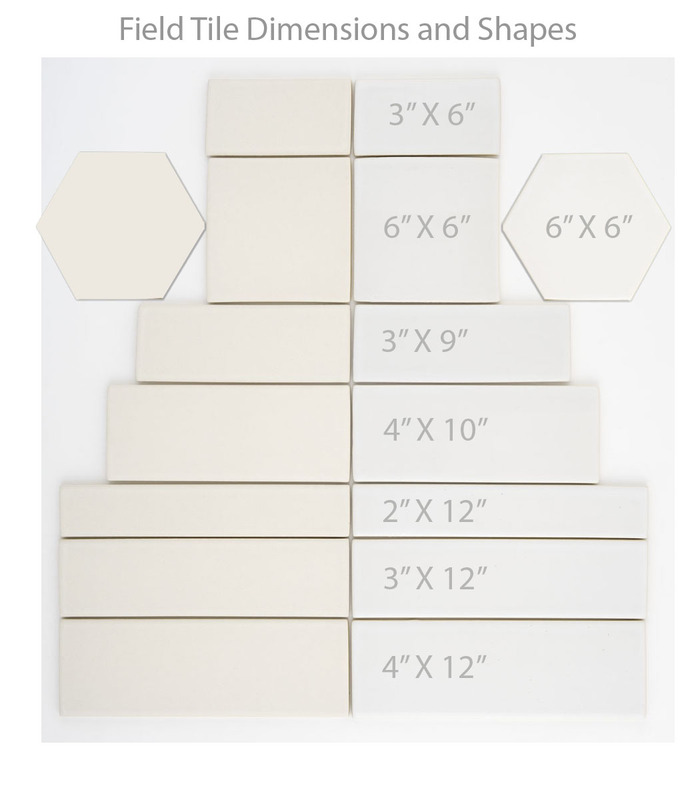 ModCraft’s made to order Modern Porcelain Field Tile comes in 8 standard sizes including 3″ x 6″, 6″ x 6″, 3″ x 9″, 4″ x 10″, 2″ x 12″, 3″ x 12″, 4″ x 12″ and a 6″ hexagon shape. Each piece is hand cut and hand-glazed, offering a unique artisanal look. 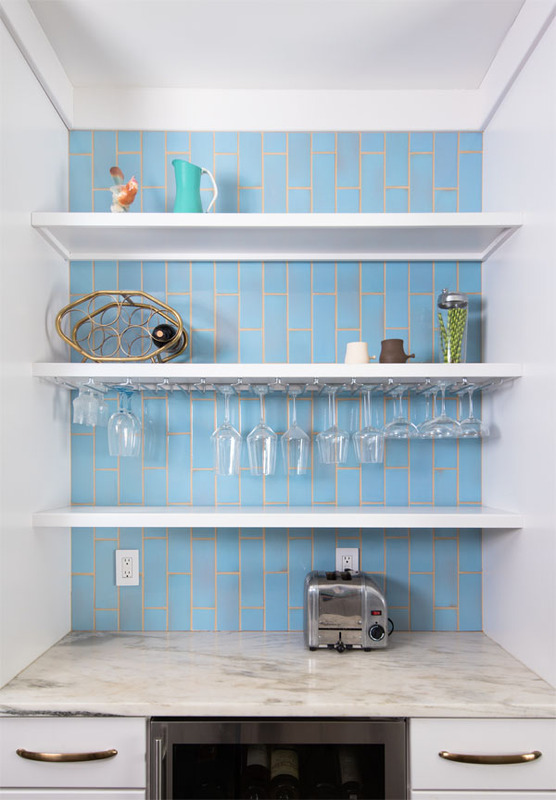 The ultimate design expression varies based on layout, grout color, and glaze choice. Custom sizes can be created to meet individual needs. Pictured below is ModCraft Modern Porcelain Field Tile 4″ x 12″ in Clear Glaze. 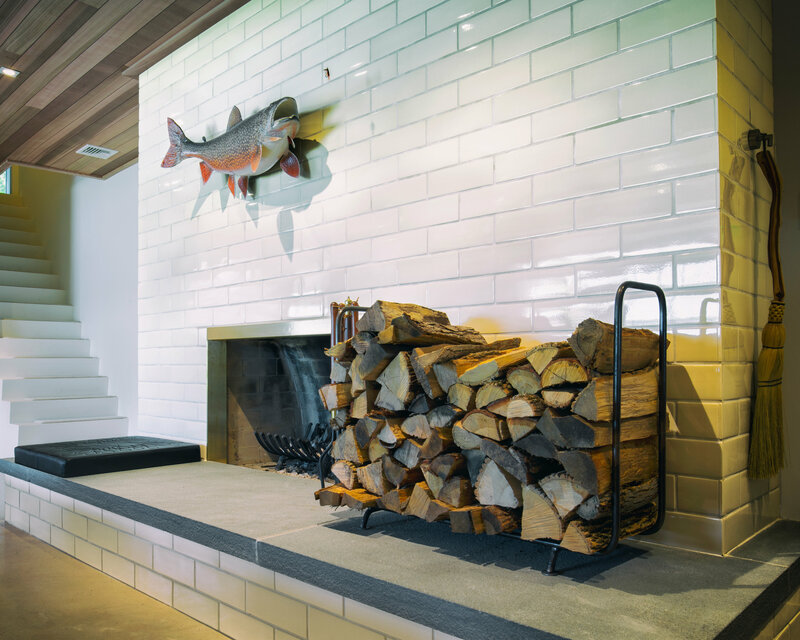 ModCraft Porcelain Field Tile can be used on its own or as a complement to ModCraft’s dimensional modern wall tile. 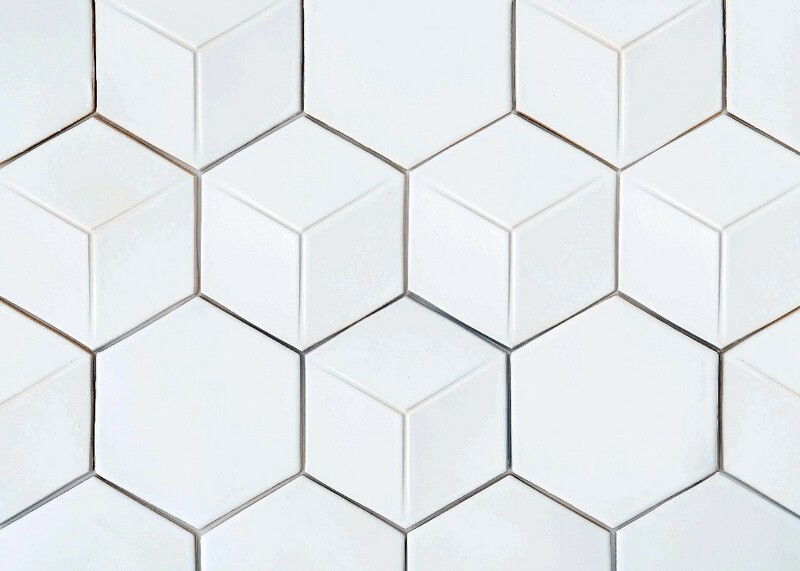 Pictured below are ModCraft dimensional modern wall tile 6” “HexaLine” patterned with ModCraft 6” Hex Porcelain Field Tile.